Founded in 1940, the City of Casselberry is a mature City that is reinventing itself! 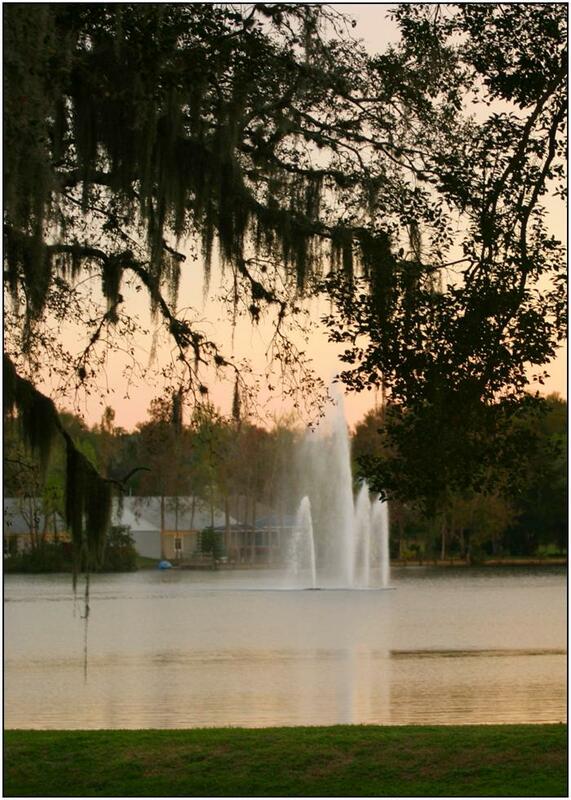 Casselberry is a mixture of quaint and quiet residential communities with great neighborhoods and beautiful lakes. Yet it’s a bustling area, where two of Central Florida's major roads, SR 436 and U.S. Highway 17-92, intersect.